This tour does not include the inside of the Mansion. To get a Mansion Tour, please see the General Admission and Candlelight Tour pages. 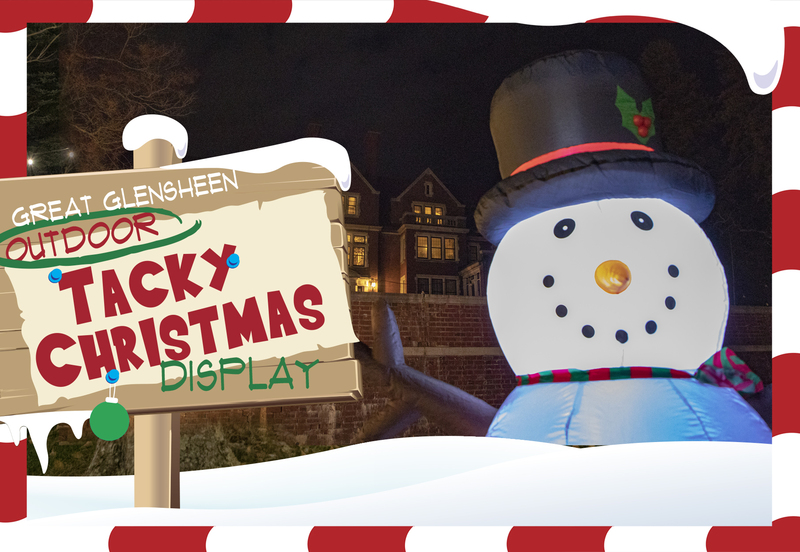 All of the indoor tours include admission to Glensheen’s Great Outdoor Tacky Christmas Display.